We love this news! 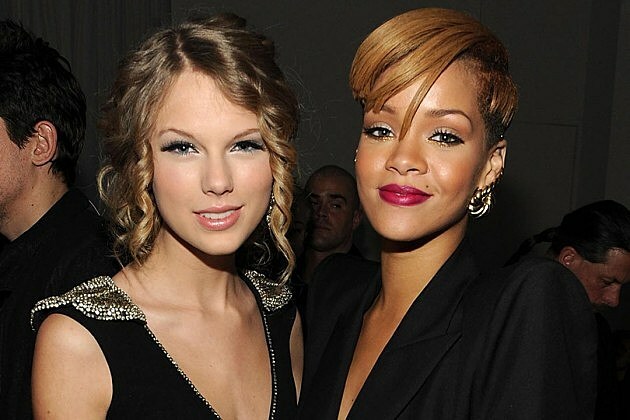 A Northwestern Medicine study has found that listening to Taylor Swift and Rihanna helps to lessen children’s pain post-surgery. Northwestern reports that kids who listened to 30 minutes of music from T. Swift, Rihanna or another favorite artist had a “significant reduction” in pain after serious surgery. The study also found that listening to audio books had the same effect. The study notes the importance of finding a way to manage kids’ pain after surgery since the medication usually administered post-surgery can cause breathing problems in children. “Audio therapy is an exciting opportunity and should be considered by hospitals as an important strategy to minimize pain in children undergoing major surgery,” Suresh stated. “This is inexpensive and doesn’t have any side effects.” Except positive ones, that is.